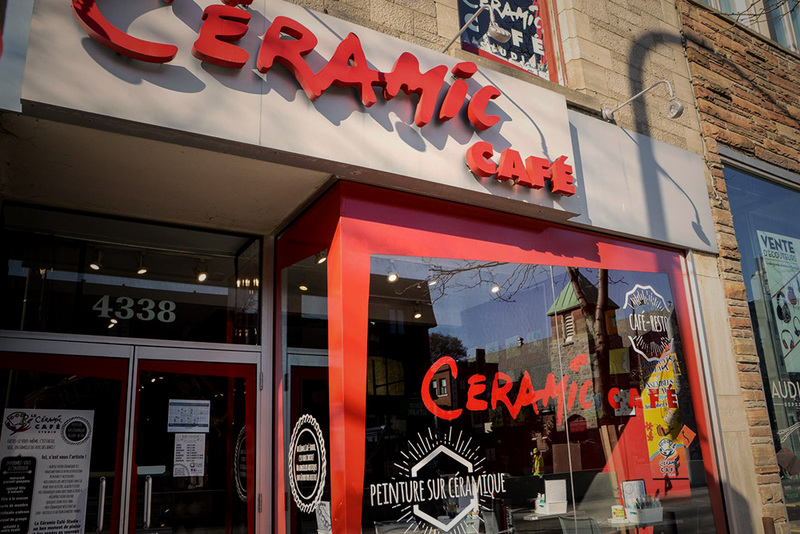 For days when you are feeling like Monet, the Céramic Café on Saint-Denis Street is THE destination for you! This combination ceramic paint studio “slash” café-restaurant will keep you busy for hours, depending on your level of perfectionism. For artists with or without experience, simply choose a plain ceramic piece, everything from a tea pot to a soap dispenser, and paint it to your liking. FYI – You will not leave the Céramic Café with the fruit of your labour as it must be glazed, dried and cooked in the ovens at temperatures reaching nearly 2000° Fahrenheit, quite impressive! Let’s talk cost: You must buy your ceramic piece ($8 to $39), and then pay by the hour to complete your masterpiece ($8/hour). While on Saint-Denis Street, visit the two playrooms for grown-ups. 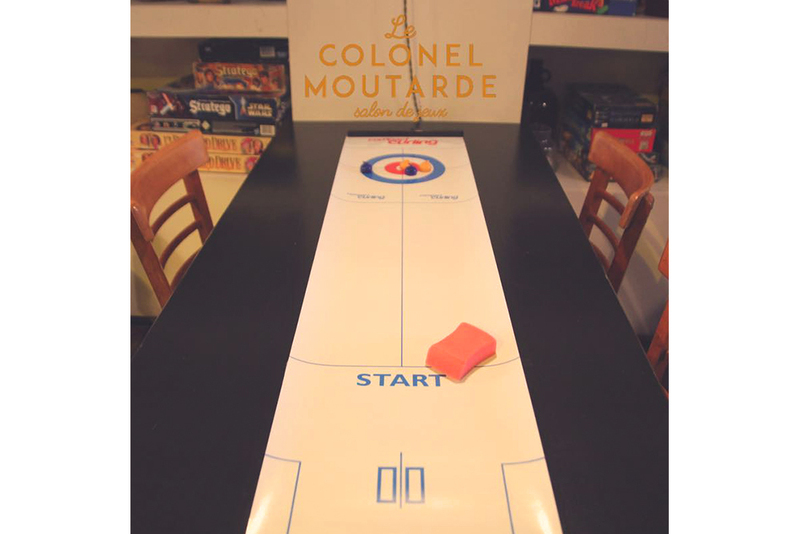 The playful Randolph Pub and Le Colonel Moutarde are bars that encourage, even urge you to simultaneously eat, drink and play! There are even on-site consultants to recommend games and help you learn the rules. For a real challenge, we recommend you visit on theme nights, such as Randolph Pub’s Sunday quizzes. Let’s talk cost: Depends of course on your choice of drink! An entry fee may be charged ($5 at the Randolph). 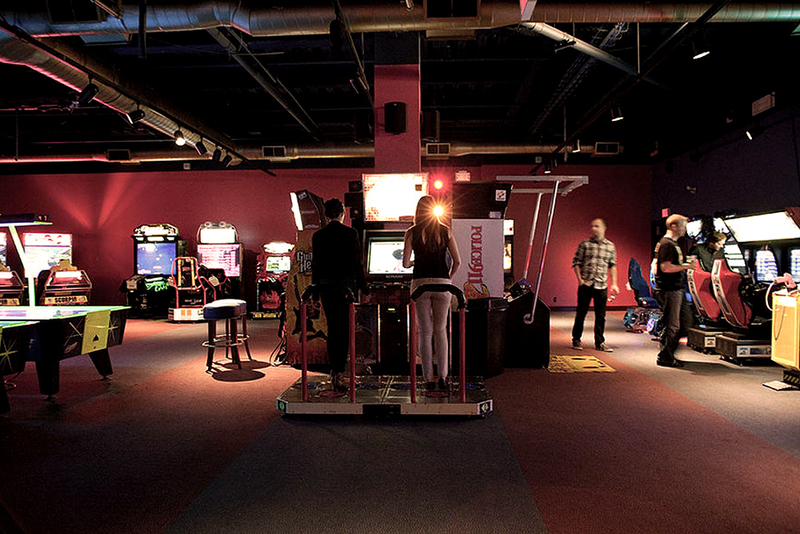 If you’re the type of person who yearns for the good ol’ days where being the king of the pinball machines impressed your friends, we have the perfect spot for you! Go back in time to the Old Forum on Ste-Catherine Street West, once home to the Montreal Canadiens. On the third floor of this building that witnessed key moments in the Canadiens history is the Forum GamesCentre, one of Quebec’s largest game facilities. Regardless of your forte, there’s something for everyone: arcades, billiard and ping-pong tables, even a resto-bar. Let’s talk cost: You pay for all games via $5, $10 or $20 rechargeable cards. So, cost depends on how many times you challenge your friends to an air hockey match! Outdoor running season is coming to an end, and many will migrate to the warmth of an indoor gym. For the active folks, why not combine a workout with a social outing? 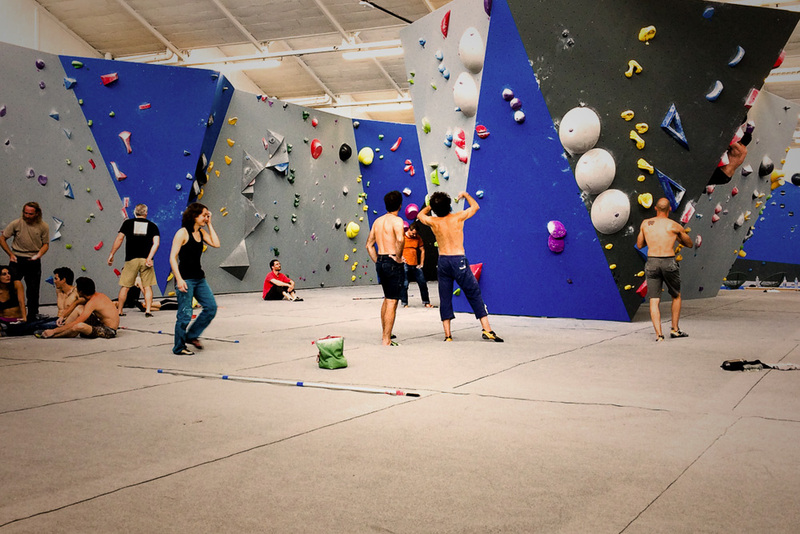 Many Montréal centres are available to initiate you to climbing, a challenging, yet fascinating, sport. Here’s a list of a few centres, choose the one you like according to your location: Allez Up, Zéro Gravité, Bloc Shop and Horizon Roc. FYI – Bouldering requires no accreditation, but if you fall in love with climbing, why not rise to your potential? Let’s talk cost: between $15 and $30 for a first visit, depending on what you choose. Looking for something a bit more cultured than a traditional Hollywood movie night? Then try the Phi Centre located on Saint-Pierre Street. 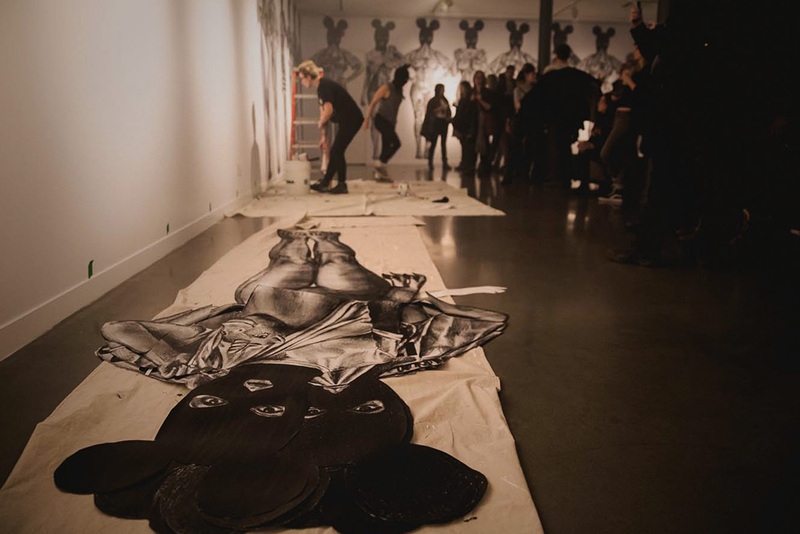 Whether a film, an immersive exhibition or even a show, the Phi Centre always guarantees a stimulating and unique program. While you’re there, why not take advantage of Old Montréal’s countless bar and restaurant options? Let’s talk cost: depending on the activity you choose, tickets go for about $18. While patiently waiting for outdoor rinks to officially take shape, we suggest bringing your loved ones (or THE one) skating at the Atrium Le 1000 at 1000 de la Gauchetière. This activity is great for a family outing or a romantic night out, just depends of who you invite and how you present it. 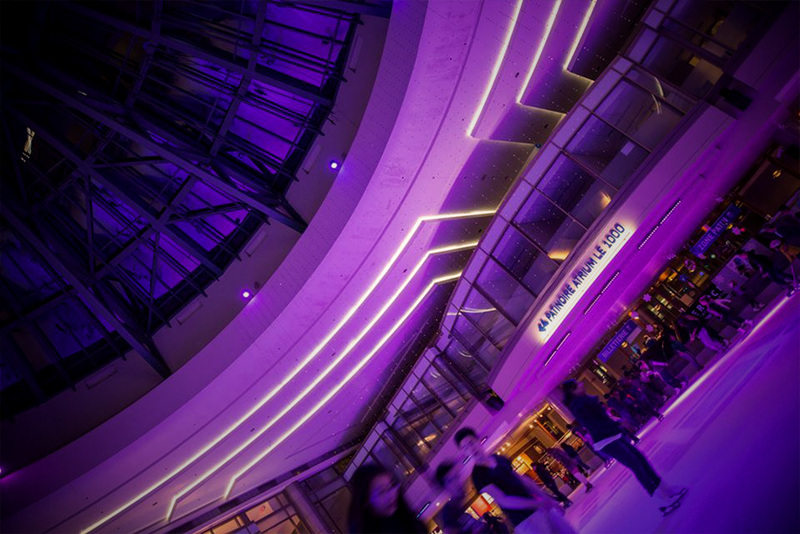 After all, the skating rink, located in downtown Montréal, can easily complement a starry-eyed dinner or top off a successful day of shopping, up to you! Remarkable, this skating rink is set on the ground floor of the city’s tallest building and open year-round. Let’s talk cost: General admission is $7.50 and don’t forget your skates. Why not combine some of these activities to fill up a rainy Fall day or head home after just one to curl up and enjoy a warm cup of hot cocoa? Actually, the B&C and the Zenith, both strategically located, provide easy access to all of these activities, and many more!